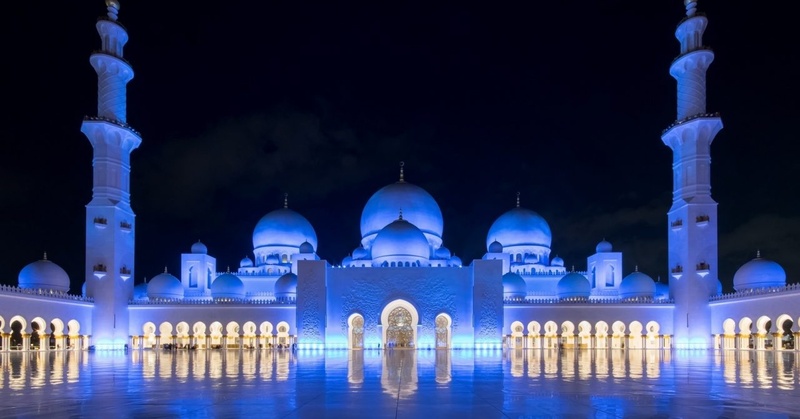 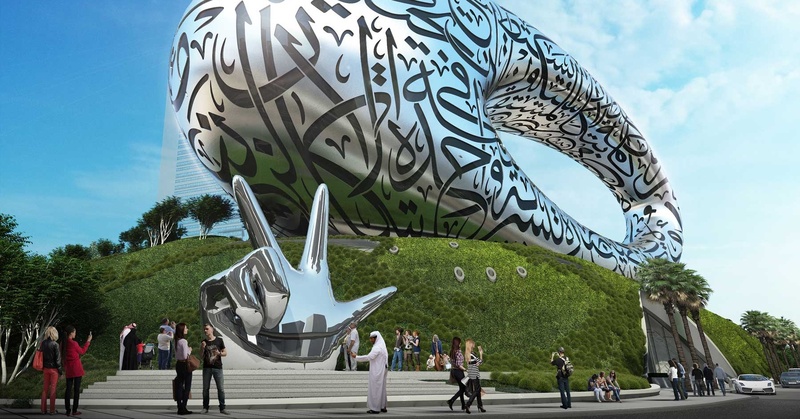 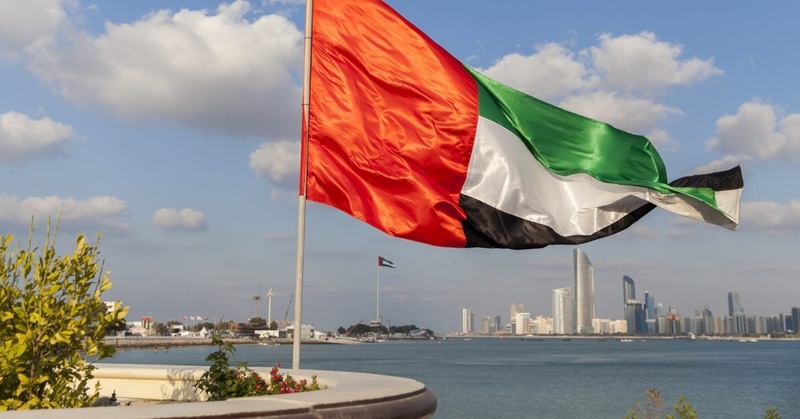 This is your destination to discover all the latest UAE News and all the coverage you will need about recent news in the country. 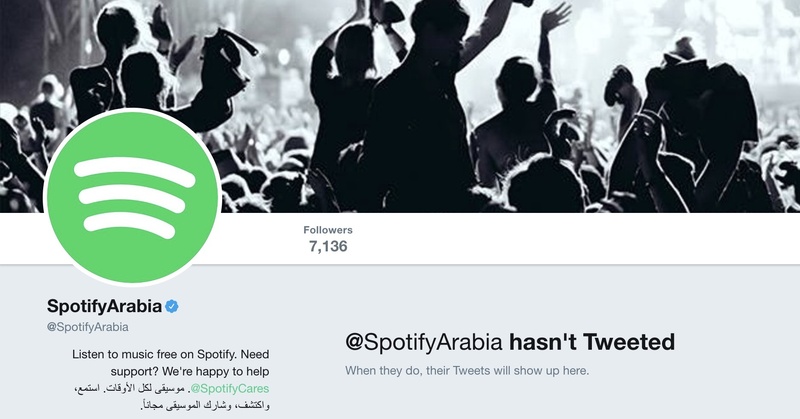 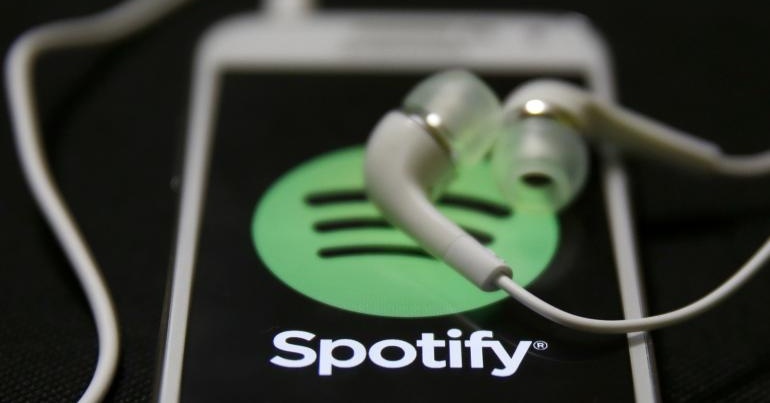 Is Spotify Finally Launching in the UAE? 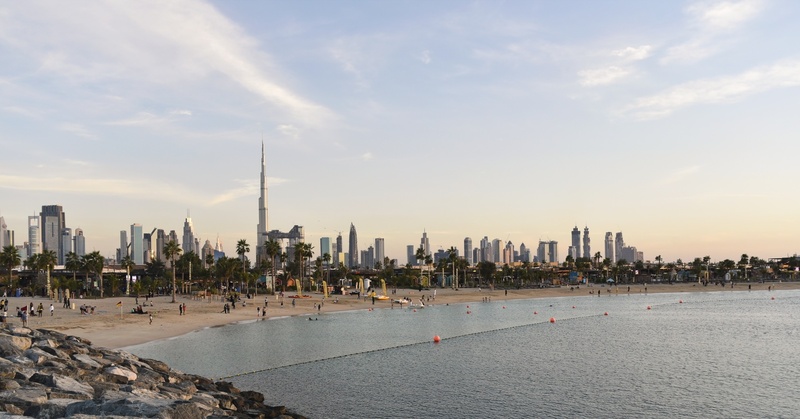 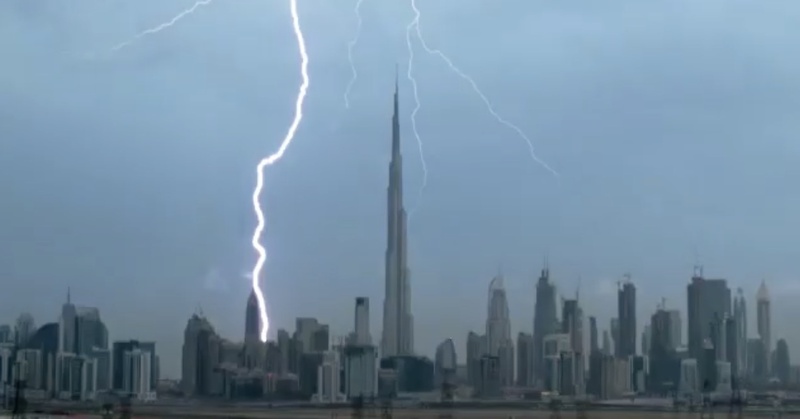 Thunderstorms in Dubai Today — Get Your Umbrellas Out!